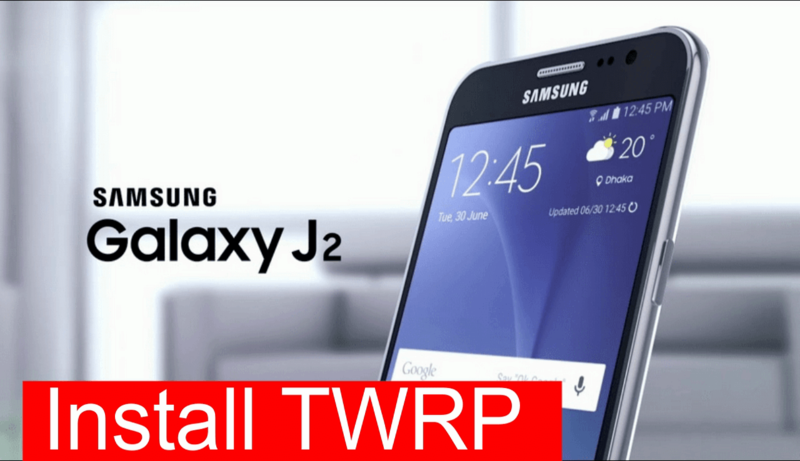 Hey Samsung J2 users ,if you are searching a way to install TWRP recovery on Samsung Galaxy J2 then you are on right place and no need to go anywhere to learn “how to root and install TWRP on Samsung Galaxy j2 SM-J200G?”just follow all the steps one by one as shown in this post and install TWRP recovery on your Samsung j2 safely . Every Smartphone comes with stock recovery to perform many task like factory hard reset, OTA update, update with adb etc but if you are an advanced user then it’s not enough for you and you should use Custom recovery like TWRP recovery which works on touch. How to root samsung galaxy j2 sm j200G? How to Disable Preinstalled apps without root? How to delete preinstalled apps with root? Note: Remember TWRP recovery is must to root Samsung Galaxy J2. 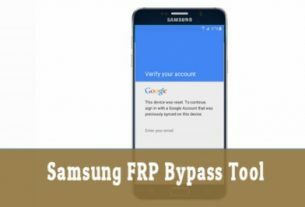 After installation of TWRP recovery you can flash supersu file to root Samsung Galaxy j2.otherwise there is no any chance to root Samsung Galaxy J2.So install twrp on samsung j2 before rooting. Take backup of your phone data like message,contacts,photos & videos. Data cable or USB cable to connect your phone with pc. 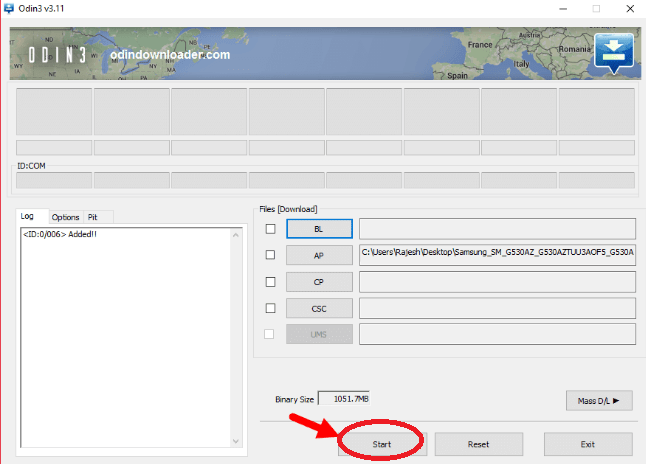 Download Samsung USB drivers & install it on your pc. Download Latest ODIN pc tool for pc. Make sure you don’t have factory reset protection enabled in your Google Account otherwise you may never be able to boot again. Now you will be into “Downloading Mode” option. Make sure your phone is into downloading mode. Now copy the downloaded Samsung Galaxy j2 TWRP recovery file and place it on pc. Now open the download ODIN on your pc and run the ODIN exe file. Now you will see the message “ID:COM:” in odin that means phone is connected properly and you are ready for next step. 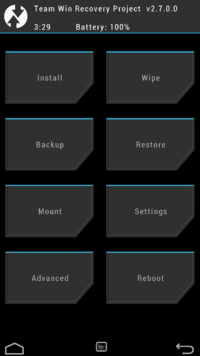 Click on “AP” or “PDA” option and browse the J2 TWRP recovery file. Now click on “START” button and run the process. If everything is OK then you will see a green “PASS” message on odin. That means TWRP recovery has been installed on your phone. Now phone will reboot into twrp recovery automatically. 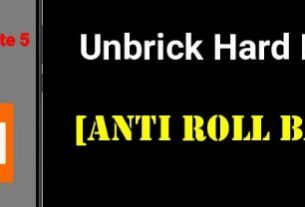 If not then you can check TWRP recovery is properly installed or not by entering into recovery mode manually. Just power off >>Press & hold Volume Up+Home+Power key together and boot into recovery mode. 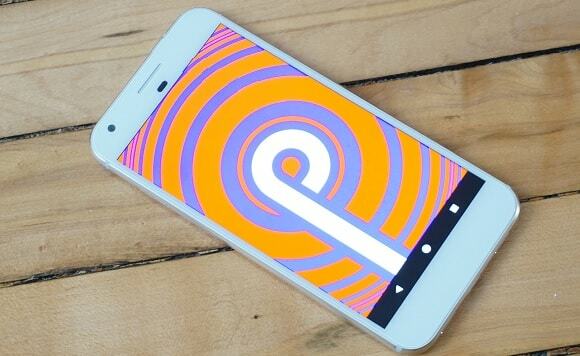 Will it work on all phones?